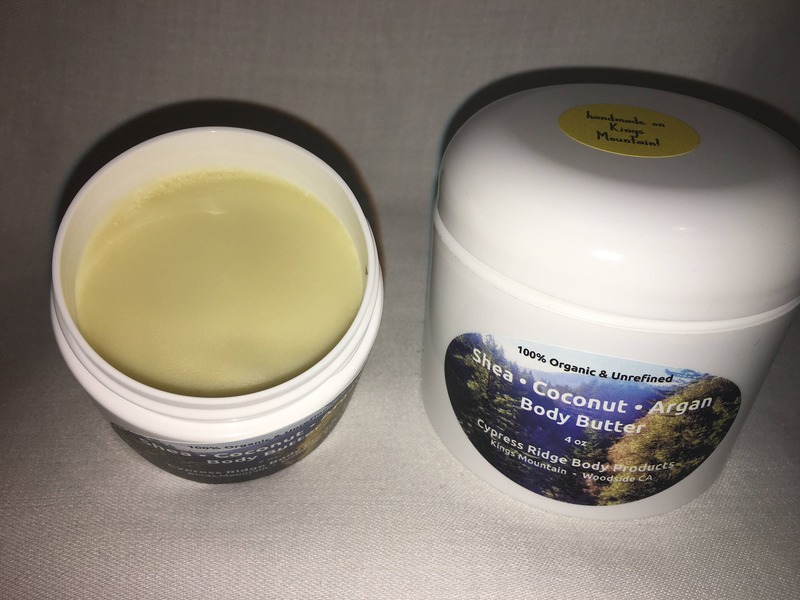 This butter is FANTASTIC for all those who suffer from dry skin. A deep and lasting moisturizer, it is especially effective for those with eczema or psoriasis because it heals as well as moisturizes. As we grow older our skin thins, especially due to some medications or treatments. 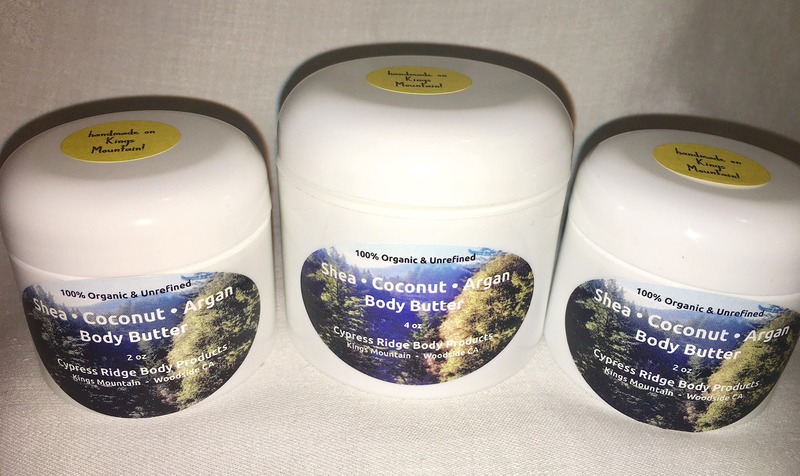 The shea used in this butter is especially emollient and deeply penetrates the skin for lasting effectiveness. The addition of Argan oil from Morocco enhances the healing powers of the product and your skin will show a difference in just a matter of days. To be used wherever you have dryness problem, it can be used, and is suggested for use, from head to toe. Apply just after you shower, when your pores are open. Allow time for the butter to sink in...usually five to ten minutes...before dressing. It may look oily but in just a few minutes it will absorb into your skin releasing all its most healing powers.